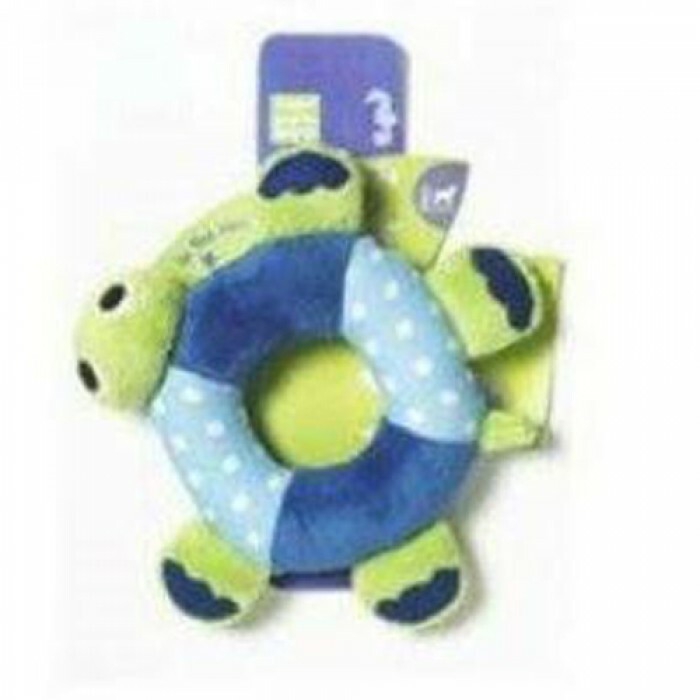 Product Details - Material- Made with Innovative NEW Tuff material , Use - Plush and playful, great for snuggling and chewing , Dimensions - 12 cm, Suitable- Small and Medium Breeds Dogs. Product Information -Turtle Crab Ring Plush Made with Innovative NEW Tuff material. Double-stitched tug resistant seams. Tight woven embossed toy creates lasting durability and softness. Contains Squeaker for great physical and mental stimulation. Soft and durable with a squeaker inside, Double stitched and woven to last longer, Machine washable and easy to keep clean, Perfect pet toy for dogs and owners of all ages, Plush and playful, great for snuggling and chewing.